Bring the whole family for fun and free events at the library! Family Fun Nights will be held monthly. May 13th 6-7 pm - Family BINGO! Join us for several rounds of Bingo, snacks, and prizes! We will be giving away books and DVDs to lots of winners! Everyone will be entered into a door-prize drawing, winners will be picked by the end of the night! 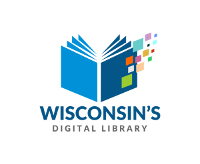 Join us to hear Wisconsin Author Bill Stokes present his new WWII novel Margaret's War, which takes place in a German POW camp in Wisconsin. 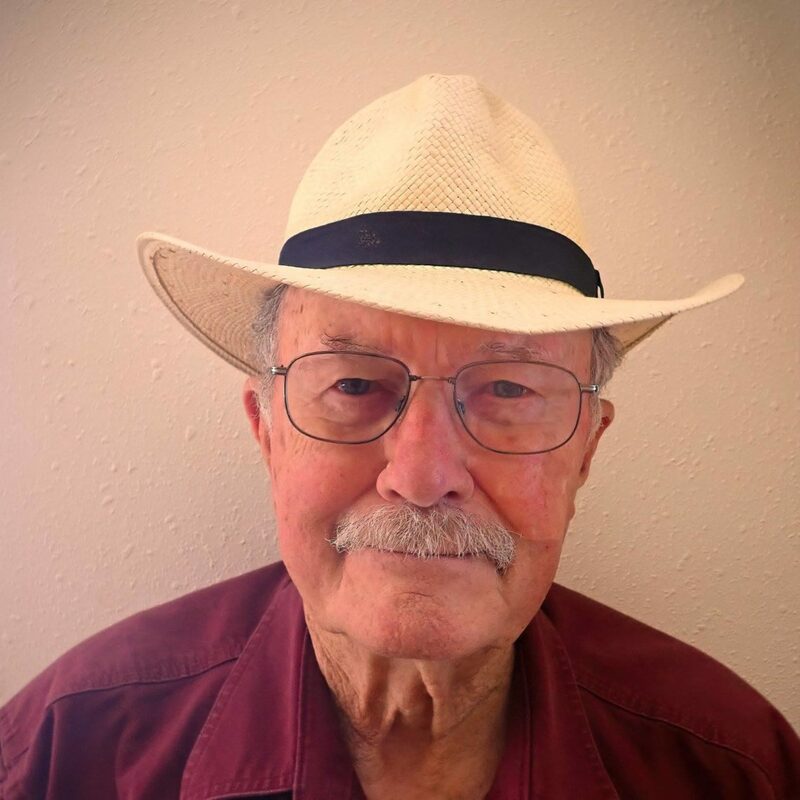 History enthuthiasts will enjoy learning more about this story and learning about Bill Stoke's illustrious career as a journalist in Wisconsin. Refreshments will be served. 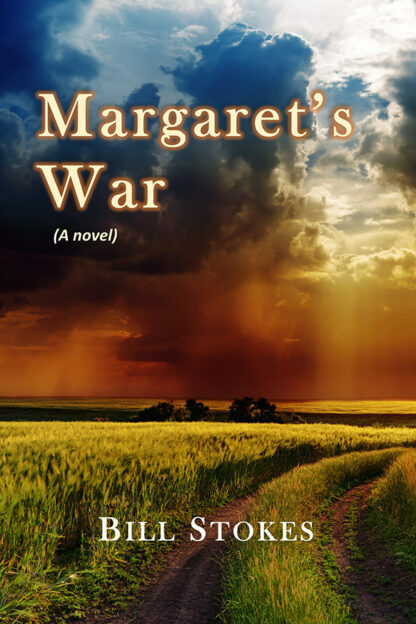 For more information on Margaret's War click here. Click here for more information about Bill Stokes.